Get ready for a sparkling spring day of fresh finds! Saturday, May 4, 8AM to 5PM. 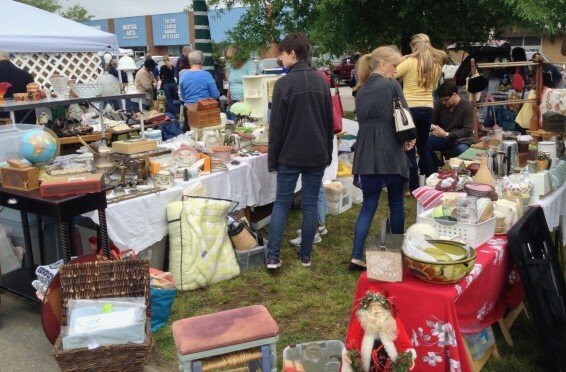 MANY flea market vendors outside with a unique variety of items! Something for everyone! 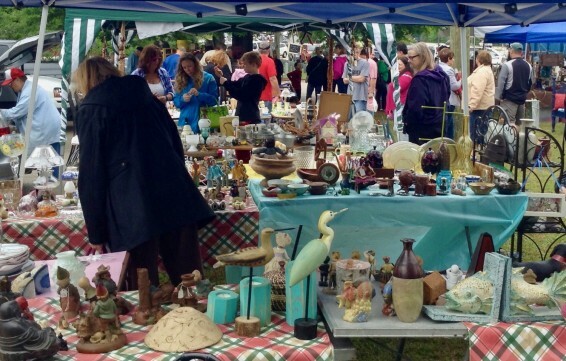 Antiques, Vintage, Collectibles, Furniture, Crafts, Oddities, Rustic, Upcycled and all sorts of fun stuff & treasures! Head over to our Facebook event page and Click “interested” or “going” on this event to get any updates & to receive a Facebook reminder before the event. 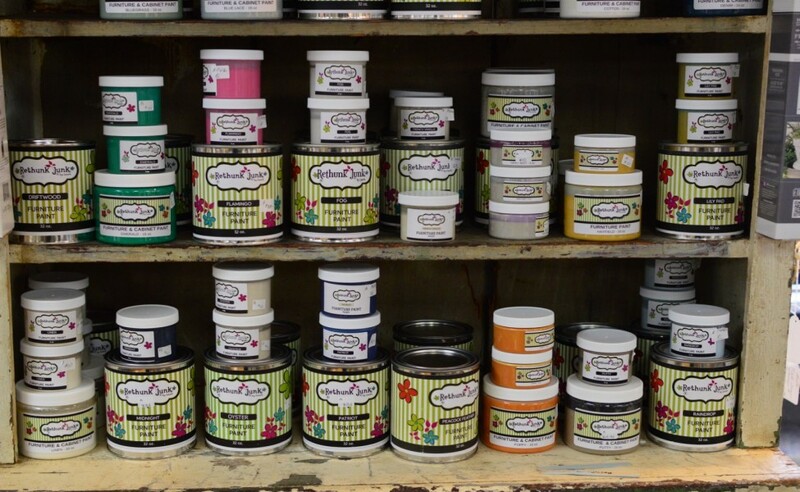 We sell a range of Rethunk Junk furniture paint, cabinet paint, stains and glazes in a variety of colors. 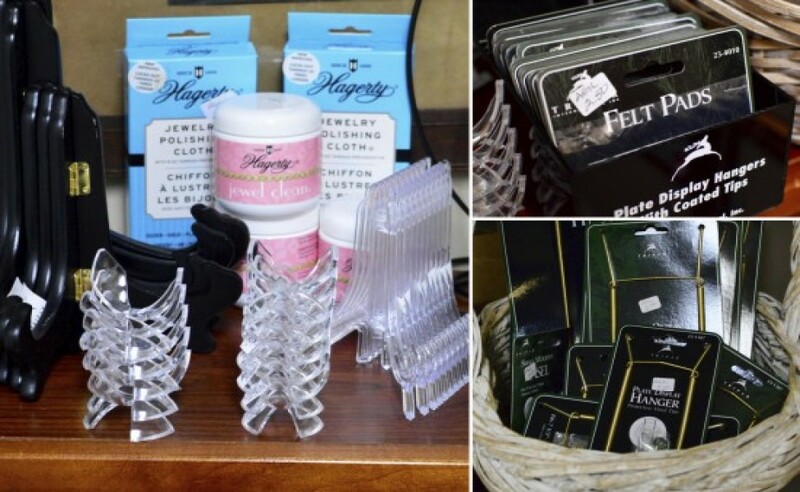 We offer a full range of cleaning and restorations products for wood, silver & jewelry. 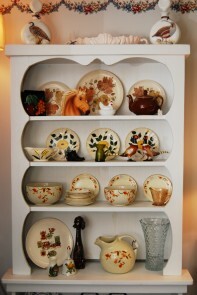 Display and protect your prized china pieces with our range of hangers, stands and felt pads. 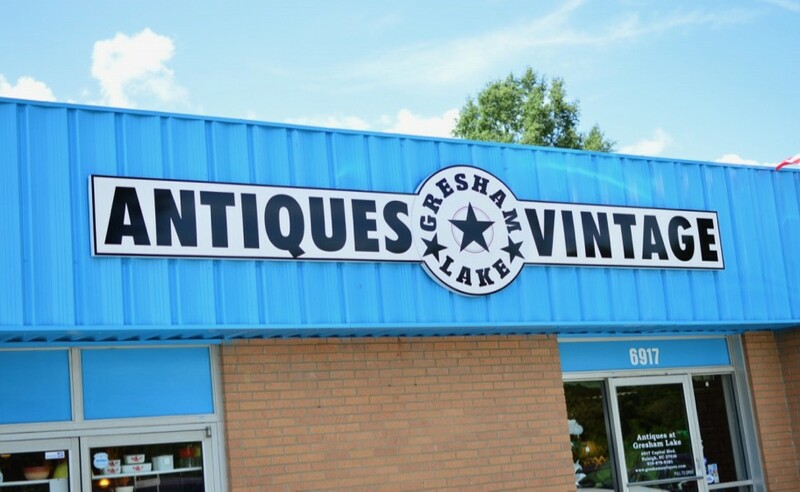 Antiques at Gresham Lake is a truly classic antique mall in Raleigh, North Carolina. This is where you will find that item for your collection that you didn't even know existed or that elusive item you've been seeking for years. 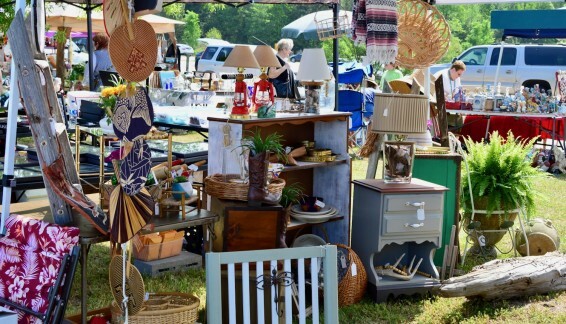 From vintage linens and kitchenware to estate jewelry and antique furniture; there's something here for everyone and so much to explore. You can get lost for hours hunting for treasures. 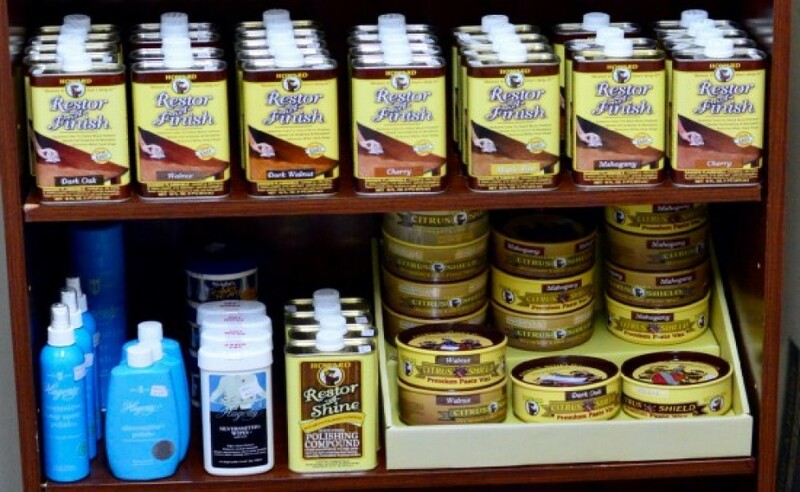 The store is easy to navigate, single level, and has convenient parking directly outside. Our dealers are passionate about antiques. They're knowledgable and it shows in their booths. You'll find our staff to be very friendly and eager to help.